Following an unexpected bout of royal patronage, an anti-plastic charity saw a fourfold increase in donations, website hits and reputation improvement. Prince Harry and the new Duchess of Sussex, Meghan Markle, asked the public to send donations to seven highlighted charities instead of sending a wedding gift. Surfers Against Sewage was one of such charities chosen and have seen a great response. With just 19 staff members, working a five-minute walk from the Cornish coastline in the south of England, the small charity did not expect the sudden interest. The “Harry and Meghan effect” had a bigger impact than it would on a larger organisation. 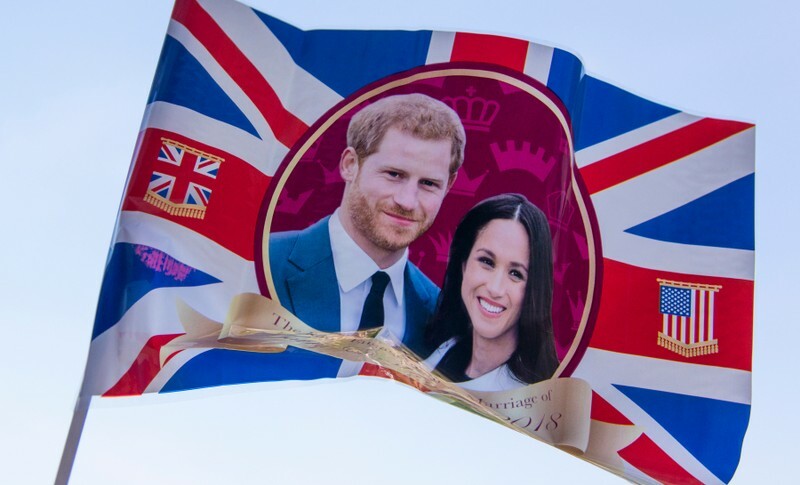 In a statement released before the wedding, Surfers Against Sewage said the donations raised through the Royal Wedding will help train volunteers and leaders, enable student outreach, and inspire community action. “We’re thrilled that the couple care about protecting beaches and tackling plastic pollution, and have chosen to use their special day to help promote and support our work to safeguard the UK coastline,” the charity said. The other charities chosen include Children’s HIV Association (CHIVA), Crisis, Myna Mahila Foundation, Scotty’s Little Soldiers, StreetGames and The Wilderness Foundation UK. All were selected on the basis they were small and could benefit from more attention leading up to the wedding, like Surfers Against Sewage did.